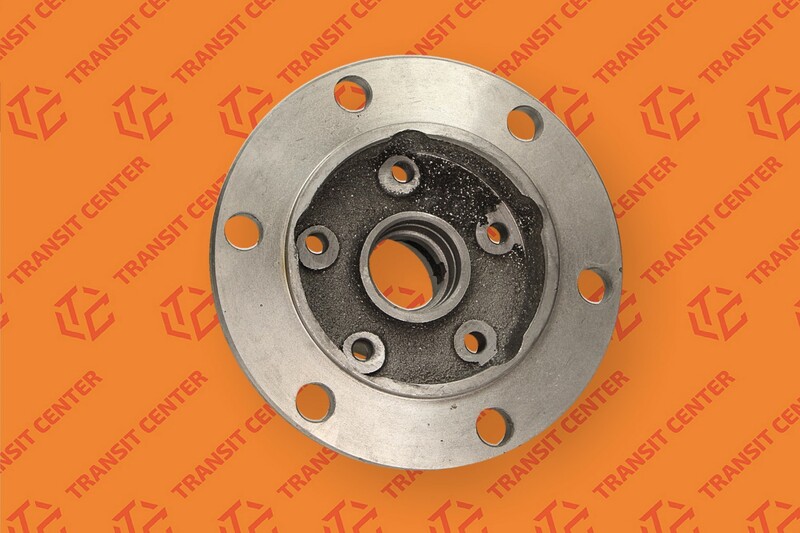 Front wheel hub 15 inches Ford Transit can be mounted either on the right or left side. It is designed for the car version with rear single wheels. The front suspension hub for 6 pins.